@derfnderf: @Bungie will some nightfall’s for @DestinyTheGame not have timers on? It’s ruined them! My clan used to love nightfall’s on the 1st game. 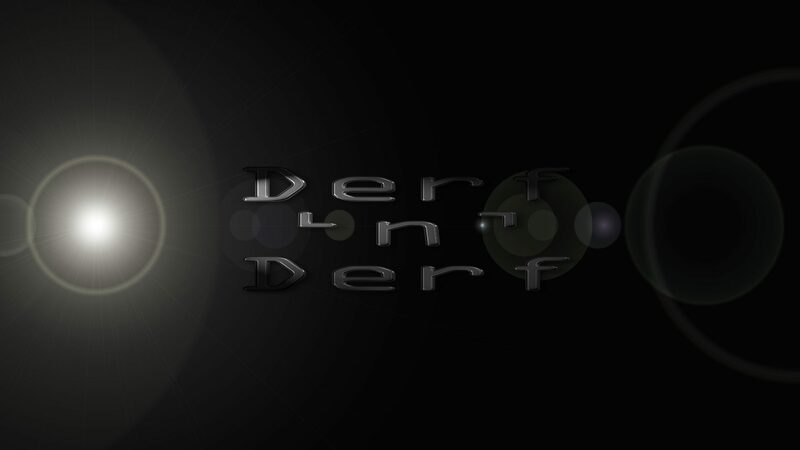 @derfnderf: Today's #gamedev task is to run through all enemies and rework theirs stats and abilities and write some new class AI's... not much then ?